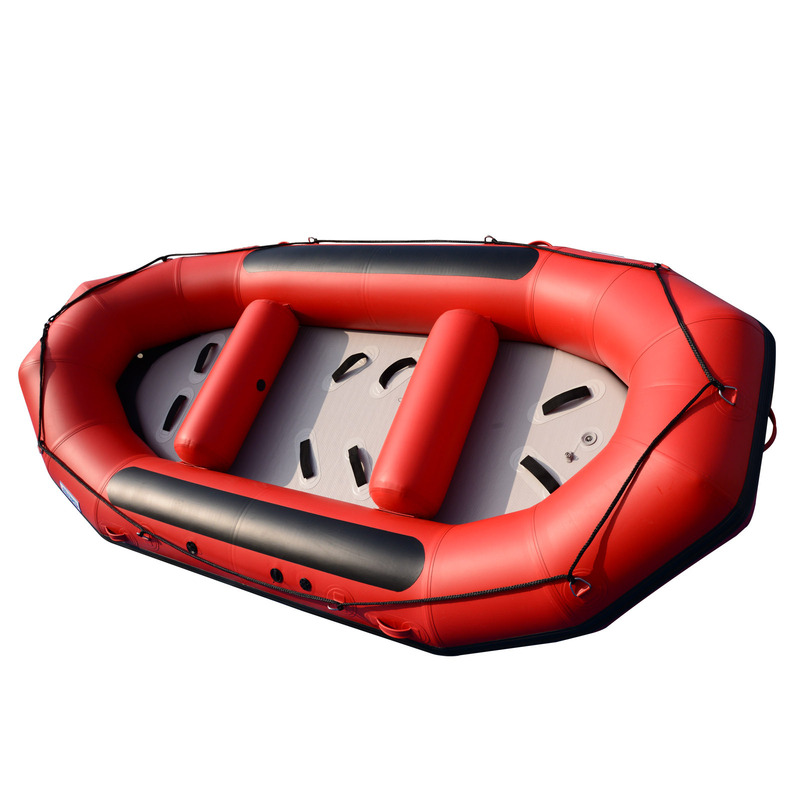 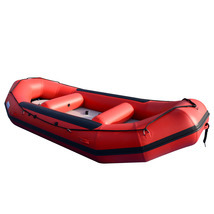 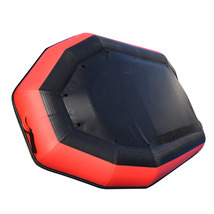 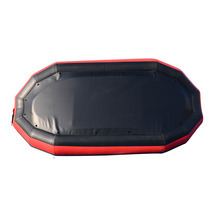 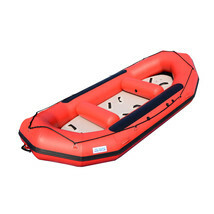 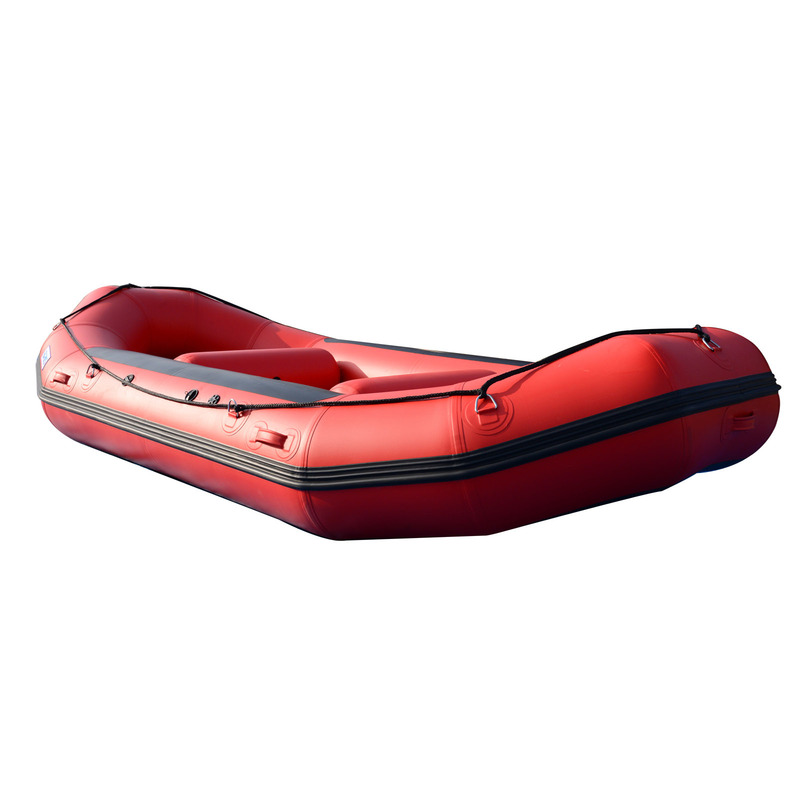 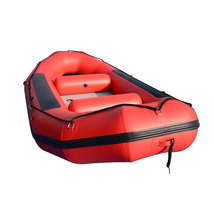 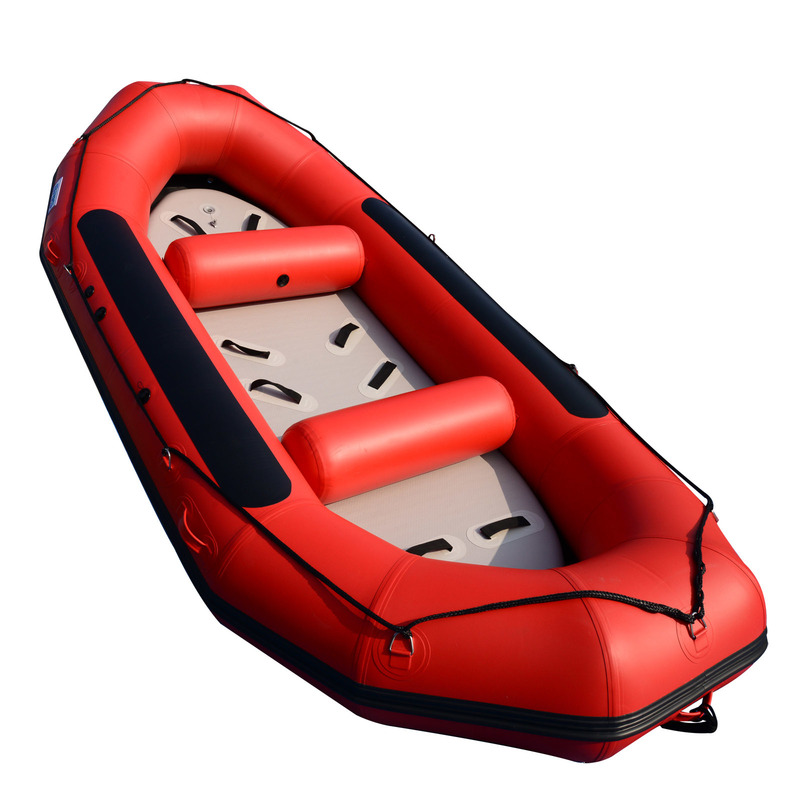 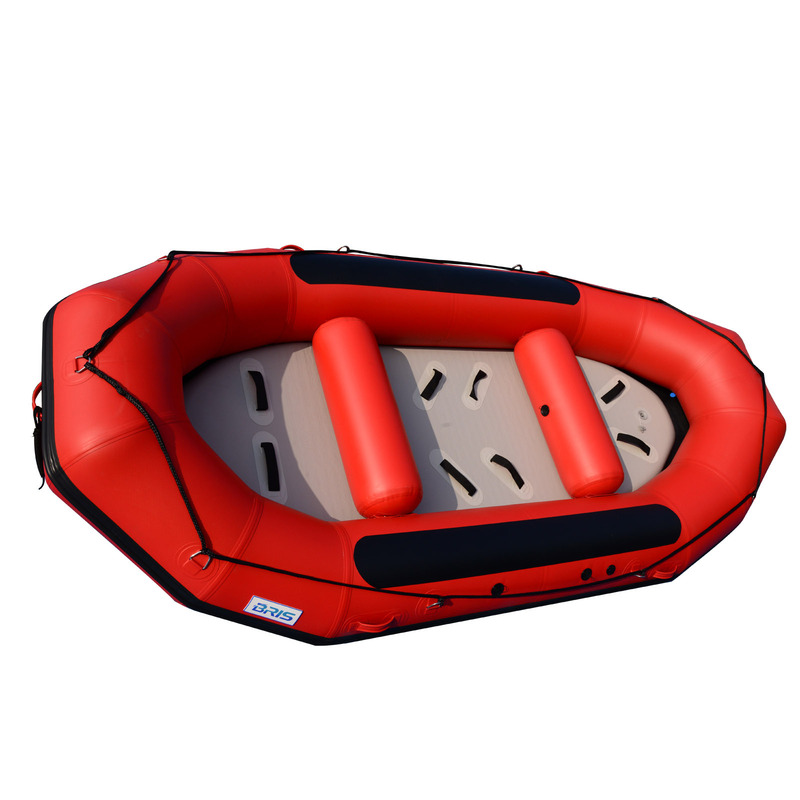 Our NEW BRF390 River Rafts are hand crafted and built tough with quadruple reinforced seams. We make the main tubes with 2000 denier 1.2mm thick, high quality fabric. The bottoms are also made from heavy-duty 1.2mm thick material . 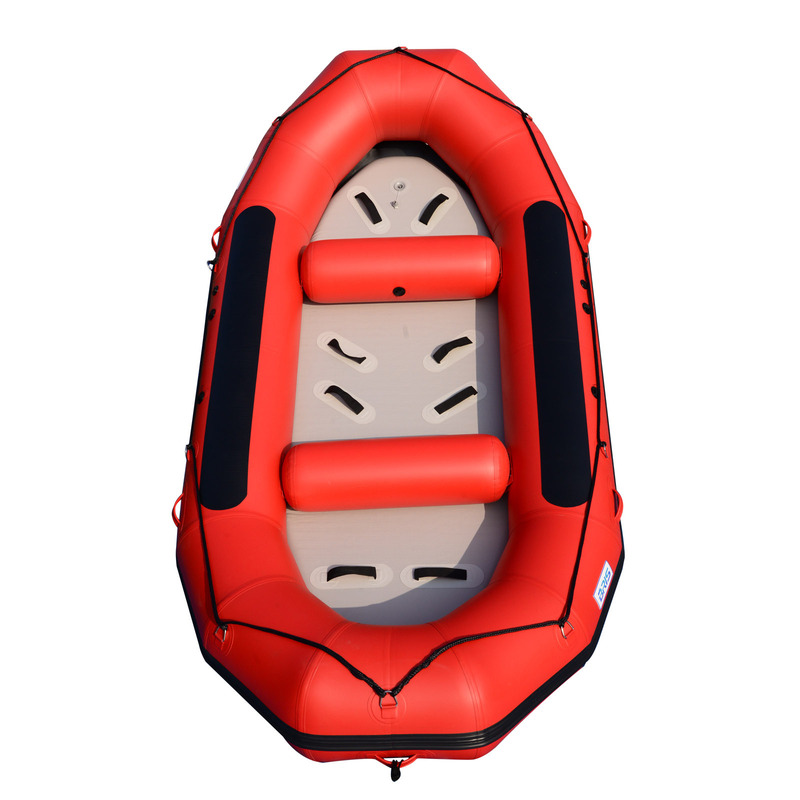 we also add the extra 140mm width rubber strake at the bottom of the tubes. 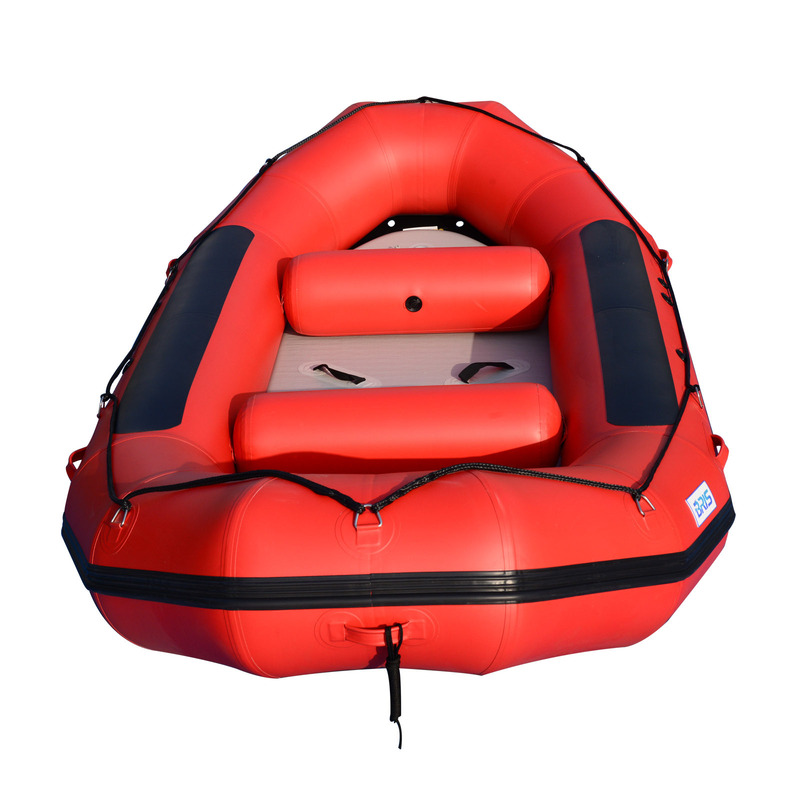 the heavy-duty D-rings, full length side rub strakes and handles bring special value to our River Rafts. 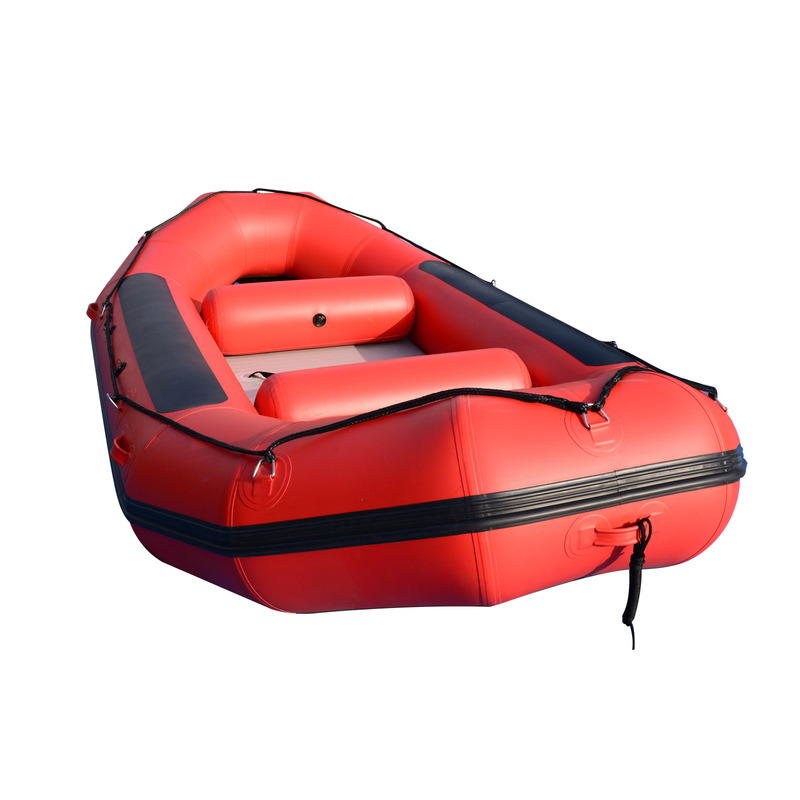 New models also have removable drop stitch air floors for easy repairs or replacement. The unique self-bailing system gives you the chance to choose the best speed for optimum performance. 10 D-rings outside for optional frame attachment. Accessories: 1 set of oars, foot pump, carry bag and repair kit.